Advertising your services, your products and your expertise is a key component in the modern business toolkit. If you don’t tell people what it is you do, how can they be expected to know about it? The days of people flicking through the Yellow Pages to find out for themselves who to turn to in their hour of need are over. The system has been flipped on its head. Companies need to strike first, arguably grabbing the attention of the customer even before they know they want to do business with you. To help spread the word of our upcoming series of free business workshops, we are preparing to launch a new radio campaign, helping us to reach as many businesses as possible across the South East Midlands. The adverts will run on Heart FM and Smooth and will feature the voice of a top TV personality. We won’t be revealing exactly who just yet, but keep tabs on our social media channels for clues in the next few days and all will become clear! Working on the content, the storyline and the script for the adverts has given us all an invaluable insight into just how complicated the process can be.  It’s our first big radio campaign here at Velocity and has perfectly illustrated the importance of picking up new skills and adding new strings to your bow. The workshops we are providing offer you just that. Whether it’s a refresher on an area you are already familiar with or a completely new topic which you want to learn more about, there’s a session for you. The good news is they’re all absolutely FREE so you can come along to as many as you like and it won’t cost you a penny. Each session has an equivalent value of an estimated £400 so you’re quids in before you even start! We hope you enjoy the adverts. Tune into Heart or Smooth from October onwards to listen in and find out more about you and your business can benefit from the sessions being held near you.